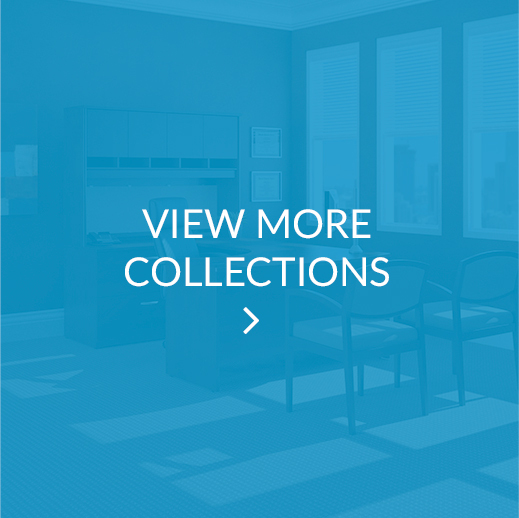 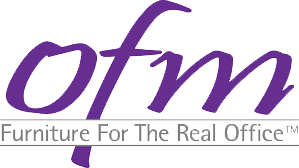 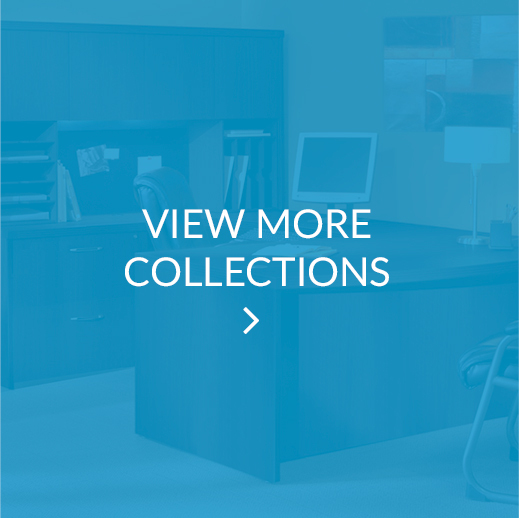 Commercial-grade solutions for businesses and office-at-home professionals. 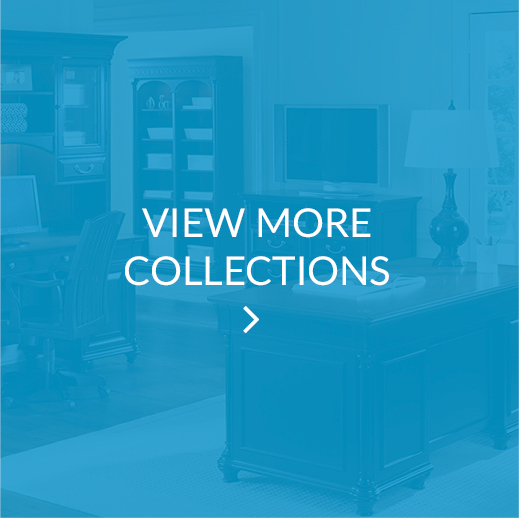 From traditional options to new and innovative products that get you moving. 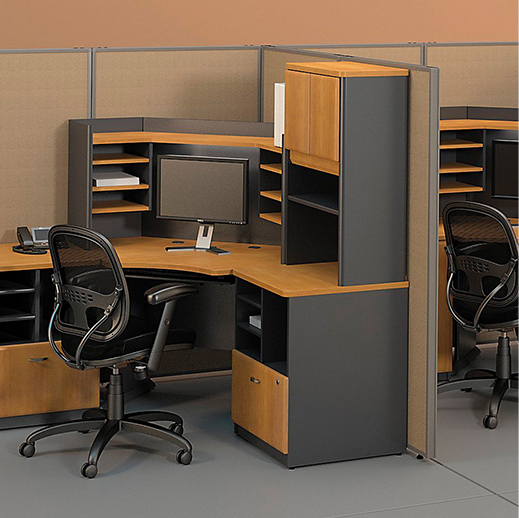 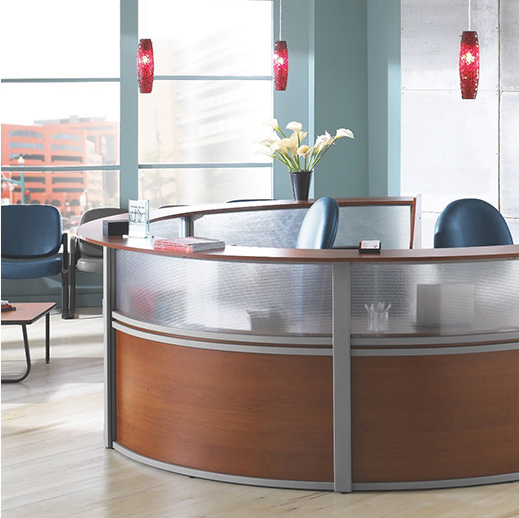 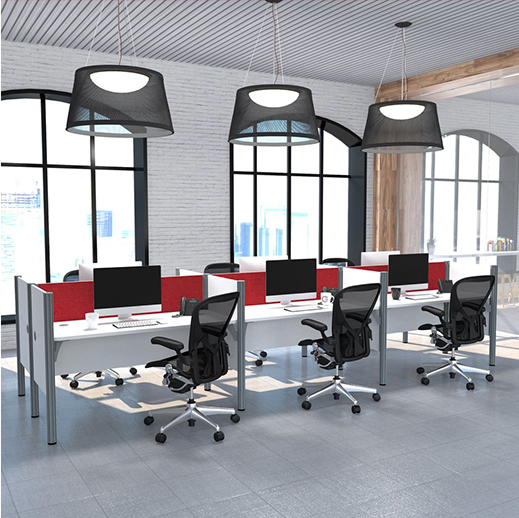 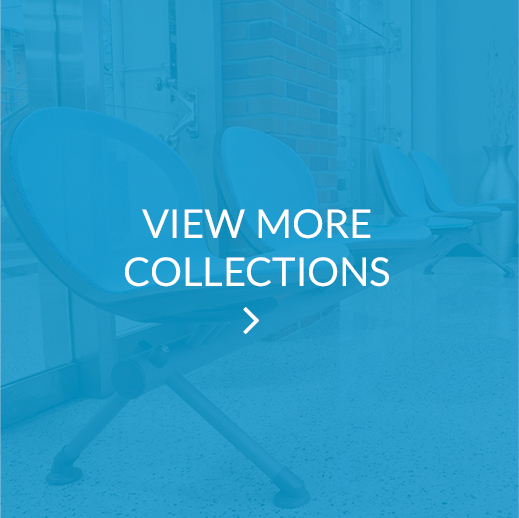 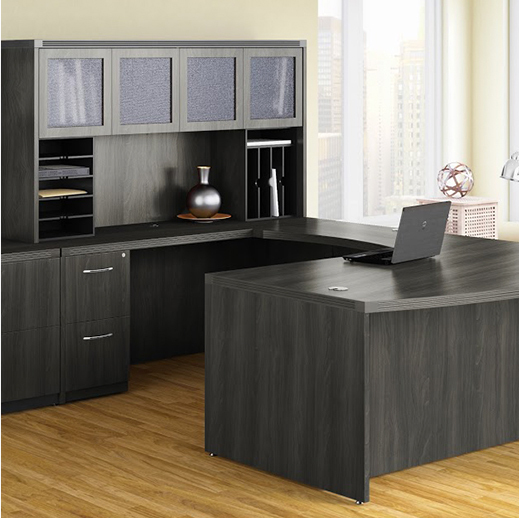 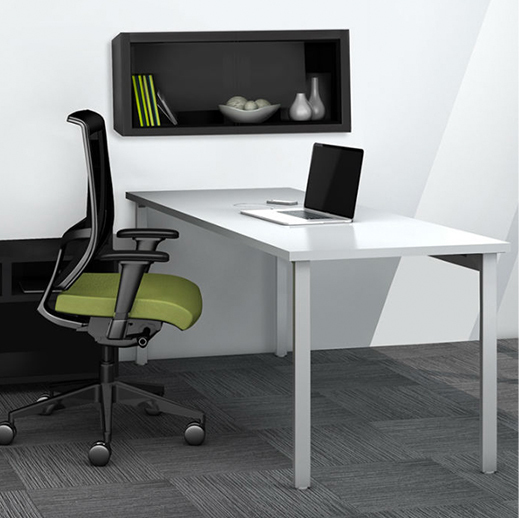 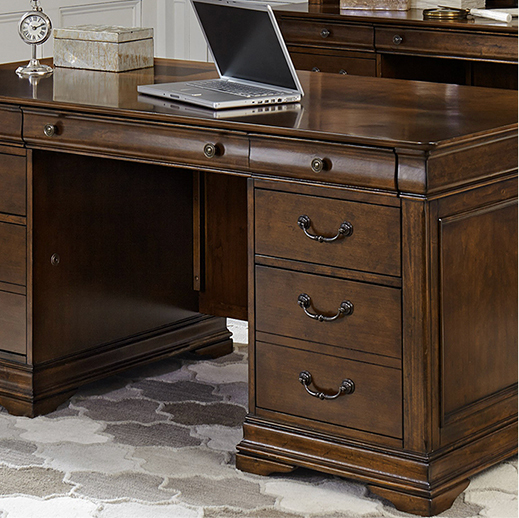 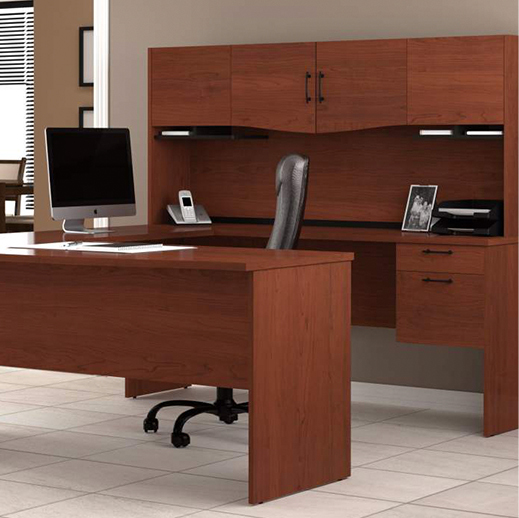 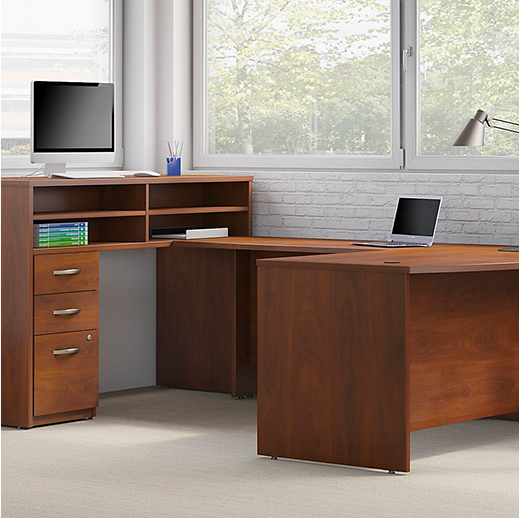 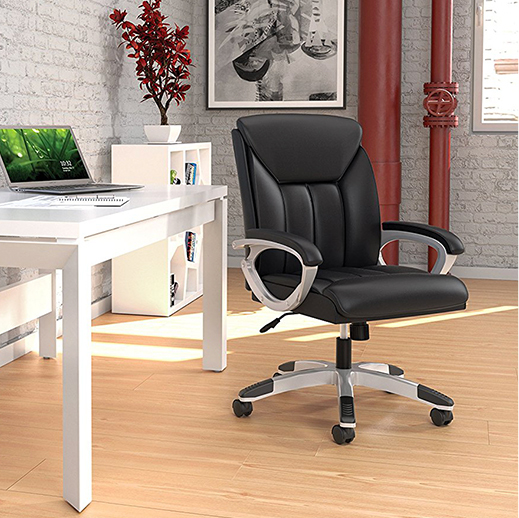 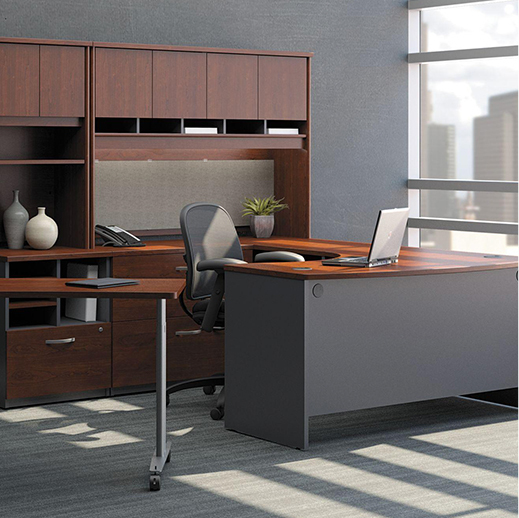 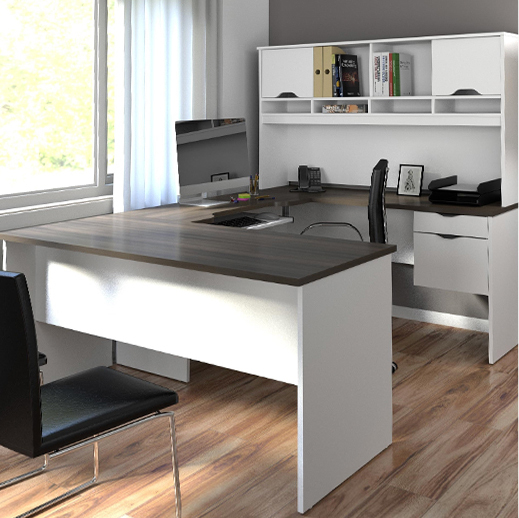 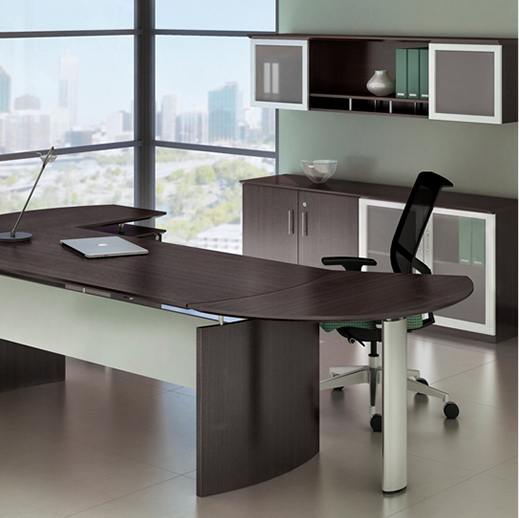 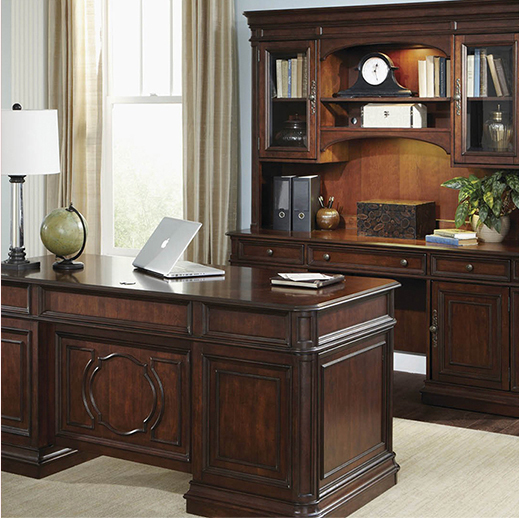 An industry leader in the design and production of ready-to-assemble and commerical office furniture. 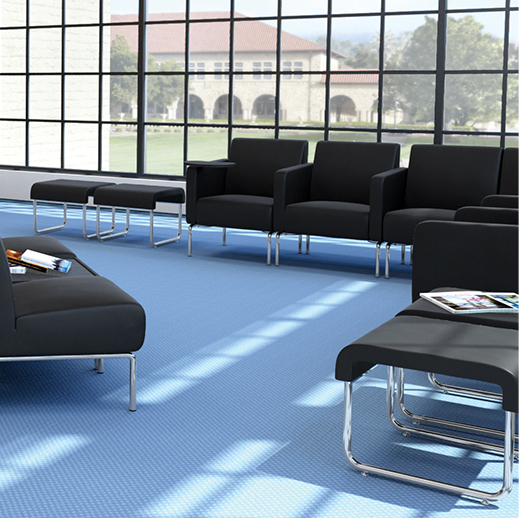 Superior structural integrity throughout the product line ensures lasting quality with exceptional value. 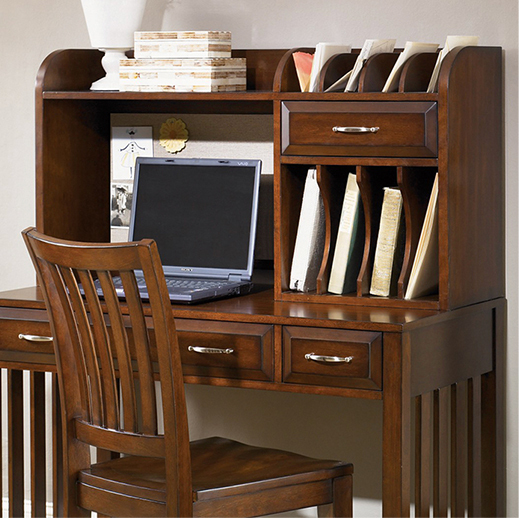 Designed to fit your workspace, anywhere.